The future of the 2 Series range is quite complicated, to put it mildly. While rumors about the fate of the 2er have started popping up ever since the 2 Series Active Tourer came out, nothing official has been confirmed yet, but it does seem like the 2 Series Coupe will remain an RWD ordeal for the next generation, while the Convertible was cancelled. That means we’ll get to have more fun in a compact, rear-wheel drive package created by BMW, just like we’re supposed to. The current model still has a couple of years in it though and will remain one of the fan-favorite models, especially in the US. That unexpected popularity prompted BMW to change its plans apparently. 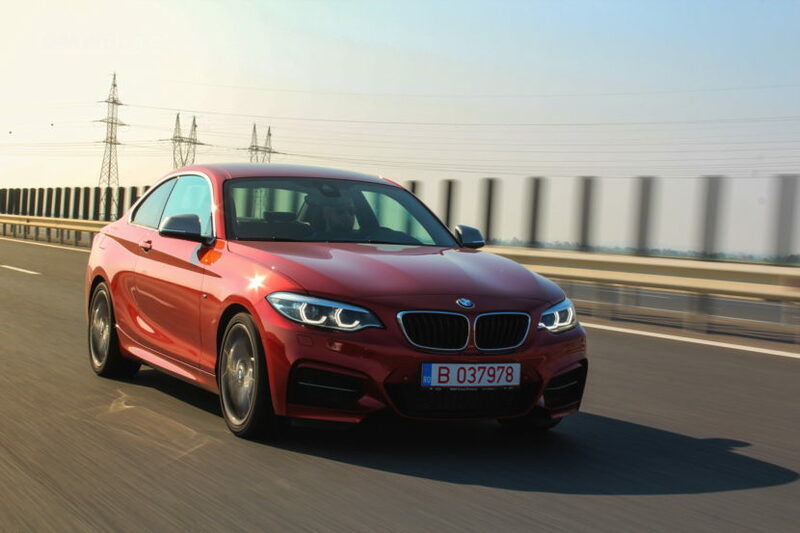 According to one of our sources inside Munich, the upcoming BMW 2 Series Coupe will most likely no longer be made at one of BMW’s European plants for the US market. There’s a high probability that the 2 Series Coupe will be made at the new San Potosi plant in Mexico, on the same assembly line as the upcoming 3 Series. This would make sense as the trade war we’re experiencing these days might make it more profitable for BMW to assemble the 2er in the Americas rather than the EU, especially when it comes to the US market. Furthermore, the 2er and the 3er will both be built atop the CLAR architecture which means they could share the production plant in Mexico. At the moment, production is scheduled to kick off in mid 2021, giving us a few more years to enjoy the 2er Coupe as we know it. What’s also interesting is the fact that the upcoming 2 Series Gran Coupe model will apparently be launched in late 2019, as a 2020 model. This means it will arrive more than a year ahead of the new 2 Series Coupe. And while some may consider such a move odd, it really isn’t. The 2 Series Gran Coupe will be a front-wheel drive model aimed directly at the Mercedes-Benz CLA-Class and Audi A3 sedan. Most likely, it won’t even look that similar to the RWD 2 Series Coupe as one might expect, as they will definitely appeal to different buyers. 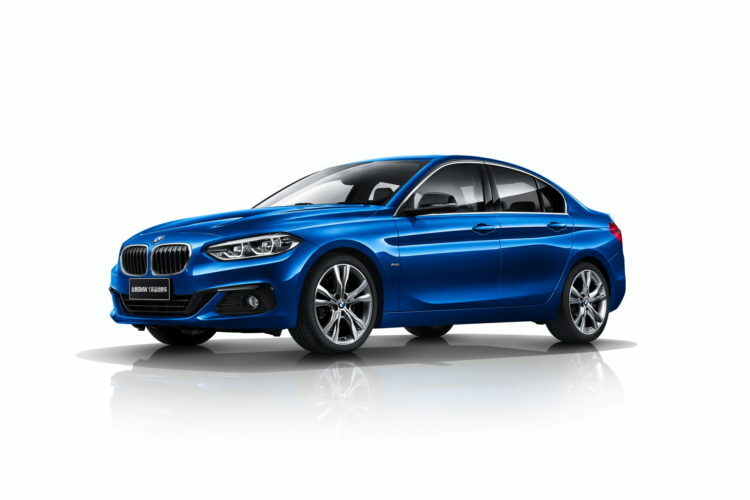 A rather accurate preview of how it may turn out is the 1 Series Sedan model which is currently being sold in China and Mexico right now.